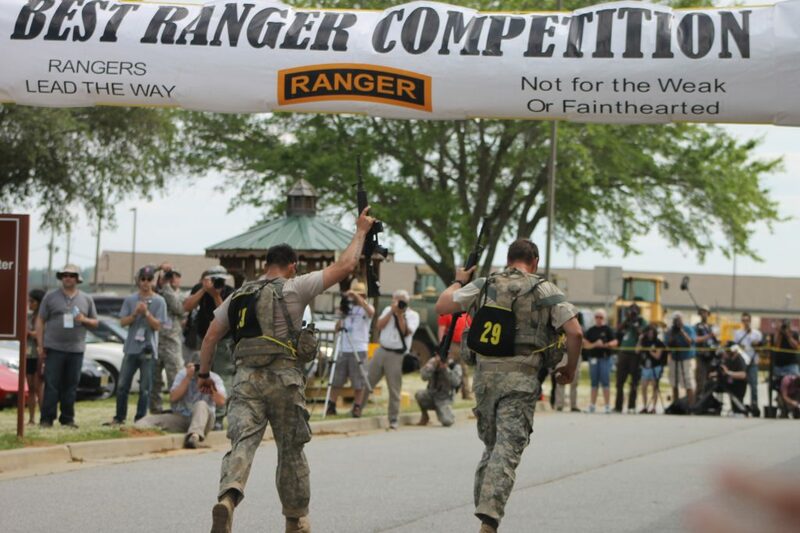 Several teams have use the MTI Best Ranger Training Plan successfully to complete Best Ranger. If you purchase an individual training plan, follow it as prescribed before your season/event/pft/selection, and if you don’t feel you were physically ready for your specific goal, and/or didn’t see dramatic improvements in your early performance, we’ll refund your money, no questions asked. Click HERE for a complete list of our training plans. If you sign up for the Athletes’ Subscription, follow the training sessions as prescribed, and are not satisfied with the quality of the programming, notify us within 30 days of purchase, and we’ll refund your money, no questions asked. Click HERE to learn more. I frequently receive notes from athletes hesitant to purchase a subscription or training plans asking me to sell them on why they should make the purchase. While I understand the question, I’m not a salesman – so I can’t put a hard sale on anyone for our programming. We don’t stop there – our daily programming is the “tip of the spear” for our programming evolution. We use these sessions to learn and make continuous improvement. As we learn more and improve, we go back and update the sport-specific training plans on the website. For example, we’re currently on Version 5 of our Ruck Based Selection Training Plan and Version 3 of our Dryland Ski Training Plan and Version 4 of our Big Game Back Country Hunting Training Plan. We understand our programming isn’t cheap, but we believe it’s a great value. The $79 for the Ruck Based Selection Training Plan and $39 for the Dryland Ski Training Plan reflect the research, work, innovative theory, iteration, testing and feedback we’ve put in and received to make these plans effective. Can’t decide between Plan and Subscription? Check out Individual Training Plan or Athlete’s Subscription?